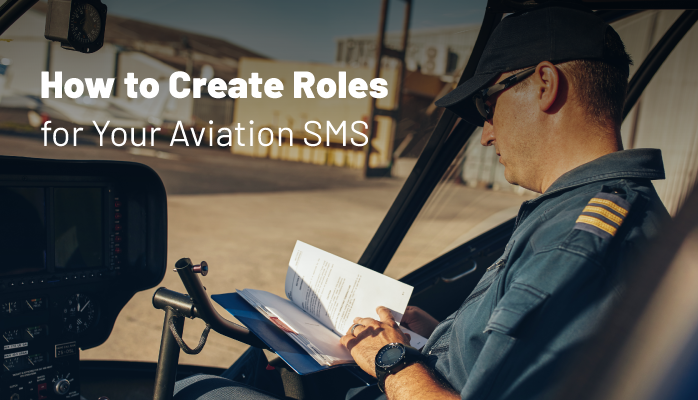 Roles in aviation SMS software are different categories of permissions and access assigned to users accessing your SMS database. Each role will have different responsibilities and authority. 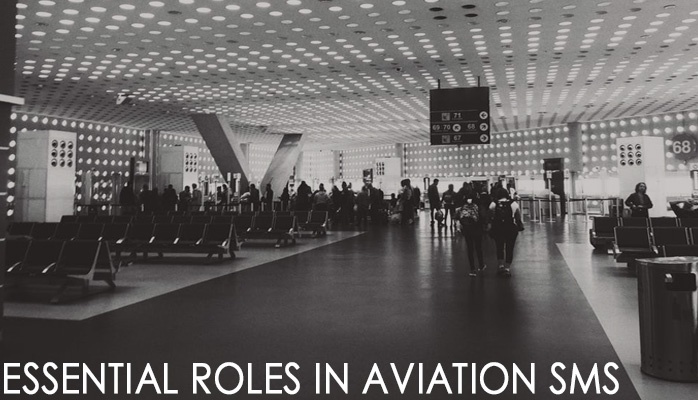 Aviation SMS roles are used to organize different responsibilities in your aviation safety program. Each role in your SMS will have separate responsibilities. 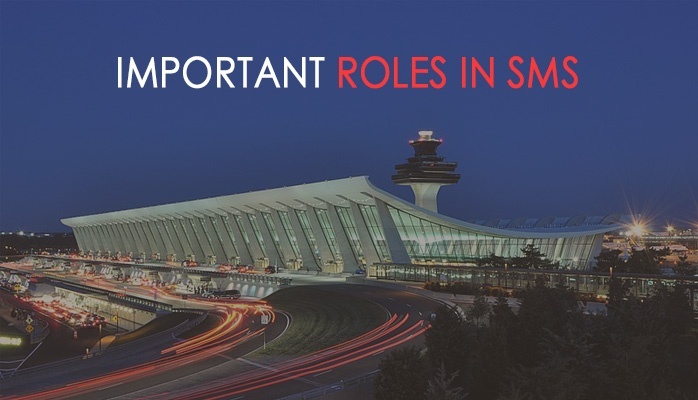 SMS roles are assigned to each of your employees.